Welcome to the beautiful home on Wawona Street! This home is a 2 story beauty that measures 1,444 sq. ft that offers 4 bedrooms and 2 bathrooms, one bedroom and bathroom are located on the main level. Kitchen features granite countertops and updated appliances. Engineered vinyl throughout the home except for bedrooms. The spacious backyard has plenty of room for summer time gatherings and/or pets. The house also comes with a 2 car garage along with a driveway that can also park 2 more cars! 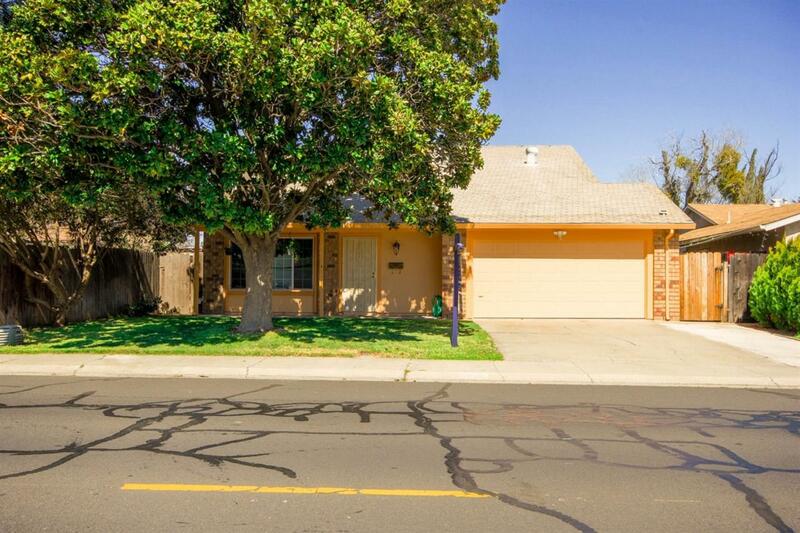 This home is by an elementary school, shopping centers, and within a mile of freeway 120. Come see and fall in with 1015 Wawona Street!